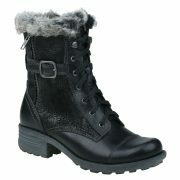 The PERFECT winter Boot! 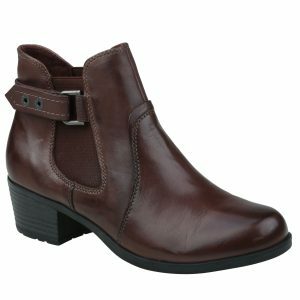 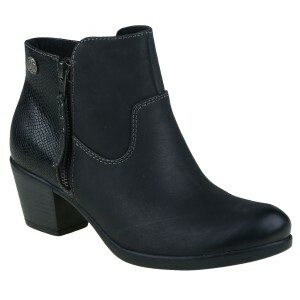 This gorgeous 3/4 ankle boot not only looks great, but feels amazing too. 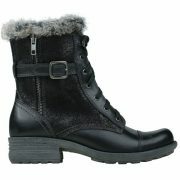 With a fur collar, they are the perfect match for jeans or leggings to keep you warm in winter! 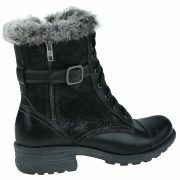 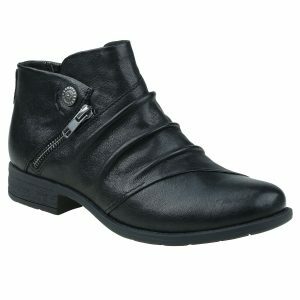 Like all Planet Shoes and Boots, with an arch support and a cushioned foot bed on the inner sole, you’ll be able to keep on your feet all day and still feel comfortable!!! 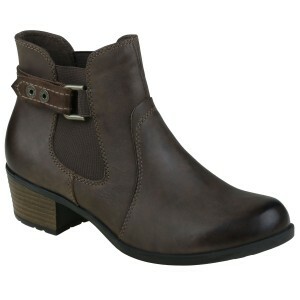 As always, 100% genuine leather.